Like much of the east, Rockford, MI was originally visited and inhabited by Native Americans. 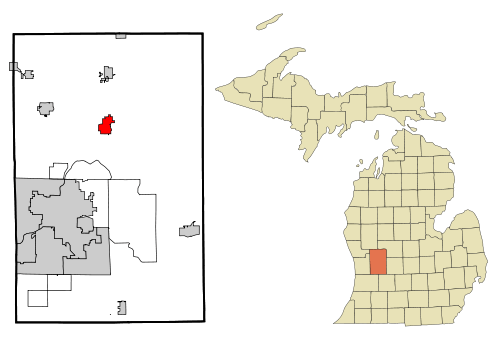 In Rockford, tribes included the Hopewell, Mascouten, and Ottawa tribes. Smith Lapham, who came to the banks of the Rogue River to assist in completing a damn and sawmill, was the first important settler of what became Rockford. Lapham completed his own saw mill in 1844 and was soon followed by other settlers. Rockford was actually first named Laphamville by William Thornton, another settler. By 1865, a railroad had begun extending northward through Rockford. The railroad suggested that residents decide on a shorter name, and a resident from Rockford, Illinois suggested the name of his former town. Thus, Rockford was officially born, though the new name was narrowly approved. The Village of Rockford had 315 inhabitants in 1866. Rockford is a vibrant community. Alternative Lawn Care contributes to the vibrancy of Rockford by offering lawn care, lawn maintenance, landscaping, and other services to residents and businesses. Established in 1989, our lawn care company has extensive experience in the field, especially in the area of lawn fertilization. We offer a 6 step program for lawn fertilization, which is customized to your individual needs. We carry many different types of fertilizer, all formulated for different nutritional requirements. While we allow you to just do one application, taking advantage of our full program and maintaining a regular feeding schedule will guarantee that your lawn is more resistant to drought, heat stress, foot traffic, and disease than it otherwise would have been. Your lawn will be thick, green, healthy, and the envy of the neighborhood. If you’re not completely satisfied, we will work with you until you are. Rockford receives pretty heavy snowfall throughout the winter, making it a perfect place to offer snow removal. In fact, Rockford receives 234% more snow than the national average! Alternative Lawn Care provides a full service snow removal program to residents and businesses in Rockford, MI. 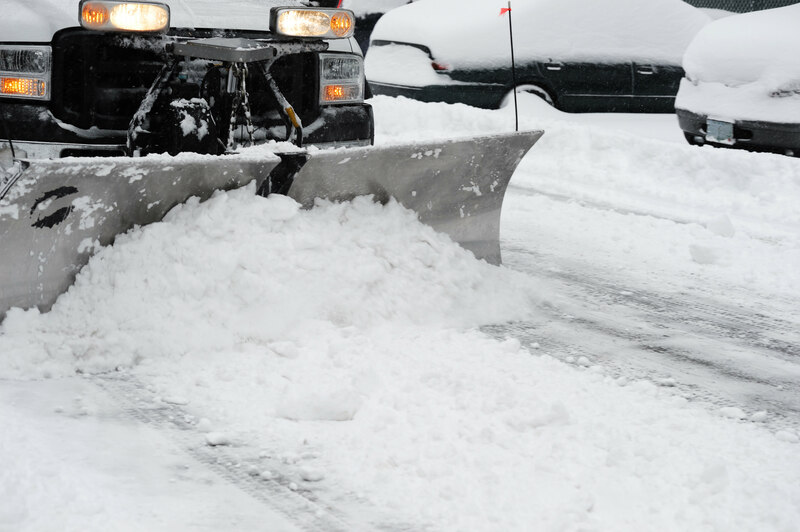 We do plowing, total removal, and even salting of sidewalks if requested. Alternative Lawn Care prides itself on being a quality lawn care business. 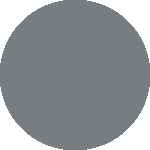 Customer service is our top priority, as evidenced by our satisfaction guarantee and A+ rating with the Better Business Bureau. We’re dedicated to pleasing homeowners and businesses alike with our fully customized programs. In addition to lawn fertilization services, we also offer various lawn maintenance services in Rockford, MI. This includes perimeter pest control, lawn mowing, landscaping, and more. Our perimeter pest control program in Rockford consists of 2-4 applications per year. We spray your home 3ft up and 3ft out to keep the creepy crawlers where they belong: outside. This application is safe for your family and pets, and the pesticide does not enter your house. We also do mole control and grub control. Our lawn mowing program is weekly, bi-weekly, and even one time. Whether you need us to mow your lawn once or twice while you’re away, or every week for the summer, we will do a quality job that you can be proud of. Our technicians at Alternative Lawn Care are all extremely knowledgeable and highly trained, never using equipment before they’re ready. 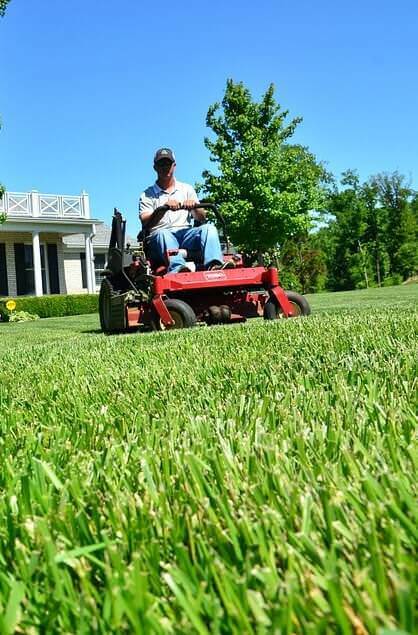 In fact, they usually spend around 6 months to a year doing other services, such as edging, before being allowed on the professional-grade mowers. Edging is a service that can really put the finishing touches on your landscape. It provides a root barrier between grass and flower beds, helping to ensure that invasive grass species stay out of your flowers. It also provides a clean, manicured look to your lawn, really stepping up the aesthetics and making it look professional. Alternative Lawn Care also offers a full-service landscaping service. If it’s outside, we can take care of it. We install patios, stone walls, waterfalls, trees and shrubs, and more. And after your trees and shrubs are installed, perfecting your landscaping vision, we can help you maintain them. We offer a full tree and shrub care program which includes pruning, fertilization, and insect and disease control. Protect your landscaping investment by taking advantage of this fully customized program offered by true professionals. When searching for a lawn care company, you’re looking for someone professional. Someone knowledgeable that you can trust with your property. Alternative Lawn Care treats your property like our own. We offer a personal touch, fully customize our programs, and clean up after ourselves. We take care to remove any loose grass from your flower beds and driveways, leaving your property looking professionally groomed. Our equipment is all up-to-date and regularly maintained. We sharpen our blades daily and upgrade equipment whenever necessary. We want to ensure that we’re offering you the best products and services possible, and we do this by keeping our equipment in excellent shape and customizing our products to fit your individual needs. Call us today and find out what a difference a personal touch from a professional can make to your lawn and landscape. Take advantage of our expertise in offering customized lawn care programs, as well as the personal touch we offer. Realize the full potential of your lawn and raise your curb appeal; call us today!